Philippines has yet to produce world famous brands. This is not impossible considering that other Asian countries like Japan which has Sony, Panasonic, and Sharp and South Korea which produced Hyundai, Samsung, and LG. For many years now, no Filipino brands have made it in the list of most recognized brands in the world. However, Philippines can have its own world famous brand with the government helping globally known companies to expand their business outside of the country. There are already Pinoy brands with market exposure not only in Asia but in other global regions as well. This is a Pinoy retail brand owned by Ben Chan and originally started in 1987 as a small retail store selling t-Shirts for men. The business grew and now has fragrances, housewares, snacks, men’s underwear, ladies garment, and many different lifestyle products. It has several stores established around Asia and the United States. Right now, San Miguel Beer is one of the biggest sellers of beers and frequently lands in top ten lists of bestselling beers worldwide. 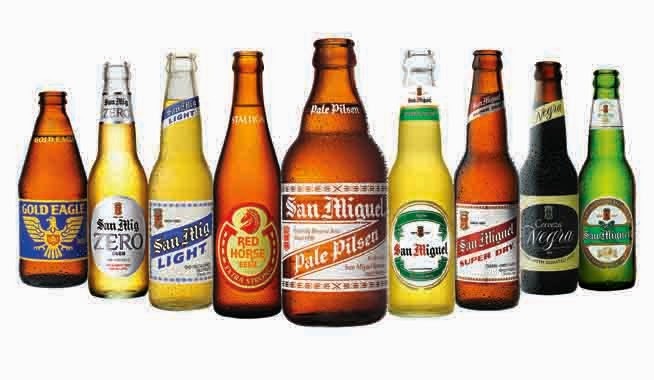 Beer products of San Miguel are sold in China, Indonesia, Vietnam, Thailand, Malaysia, Hongkong, Australia and exported to more than 60 beer markets around the planet. A clothing brand first established in 1986 in Cebu City, it became first popular in Visayas and Mindanao before it expanded in Metro Manila where the first store was established in SM City North Edsa way back in 1991. From then, the store grew to more than 300. 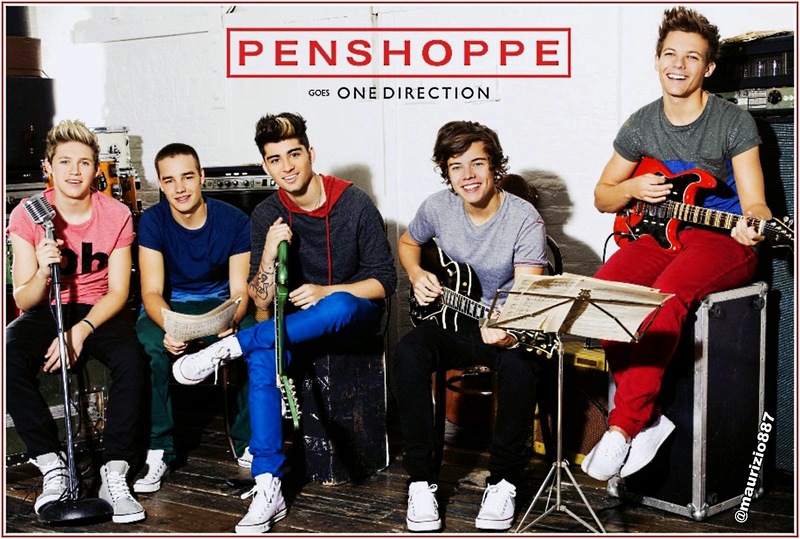 Then, Penshoppe opened its store internationally beginning from the United Arab Emirates, followed by a store in Jakarta Indonesia. 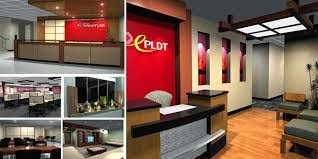 PLDT as a brand is famous for its communication services and on investments. The company is listed in New York Stock Exchange and performs well as an investment proposition for investors. The company has forged many partnerships to market digital products as more Filipinos are embracing digital applications and products. It is the largest bank in the country and owned by SM Group of Companies. It provides financial products and services to both corporate and retail markets. It also offers brokering, deposit collecting, credit cards, foreign exchange, and among others. As for international brand exposure, BDO has one international branch in Hongkong and 19 other representation and affiliations in areas like Middle East, Europe, Asia, and North America. Among sea-faring OFWs, there are countless stories about their ship’s captain requesting them to bring Tanduay when they report back to work after spending vacation in the Philippines. That is how popular Tanduay Rhum around the world. In recent years, Tanduay is repositioning in the global rhum market eyeing the huge U.S. market. For more than a century now, the brand and the product has reaped more than 180 awards testifying the great quality of Tanduay around the world. Jollibee tailing after them. 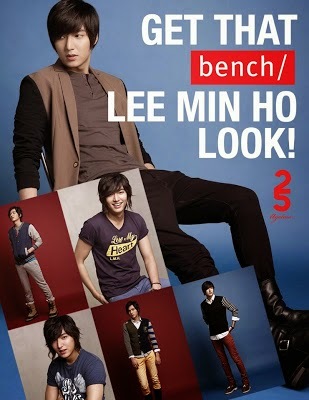 This franchise has already opened its stores in the U.S., Brunei, Hongkong, Singapore, Qatar, Saudi Arabia, and Kuwait. In terms of combining quick service, Western fast-food accommodation, and Chinese food, this fast food chain in the Philippines leads the way. It was founded in 1985 which was a bold move at that time considering that burger joints were the ‘in thing” during those times. This fastfood chain opened its first international store in the U.S. in 1995, in 2005 Chowking penetrated Indonesia, and by 2008 it has more than 400 stores internationally including the Philippines. 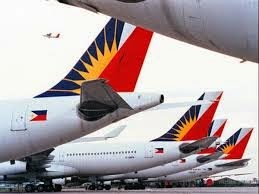 Asia's oldest airline and the Philippines flag carrier is indeed globally known due to its various international flights. In North America, PAL flies to Toronto and Vancouver in Canada, and Honolulu, Los Angeles, and San Francisco in the United States. In Asia, it flies to major cities like Tokyo, Kuala Lumpur, Jakarta, Beijing, Abu Dhabi, Riyadh, Bahrain, Bangkok and many others. In Europe, it has service flight to London and other European cities. As for in the land down under, it flies to Darwin, Sydney, Brisbane, and Melbourne, Australia. Clearly, this airline has huge international exposure. This airline is known as a low cost airline due to its popularity of offering promo and lite fairs. The airline is relatively new as it was just founded two years after people power and democracy was restored in the country. 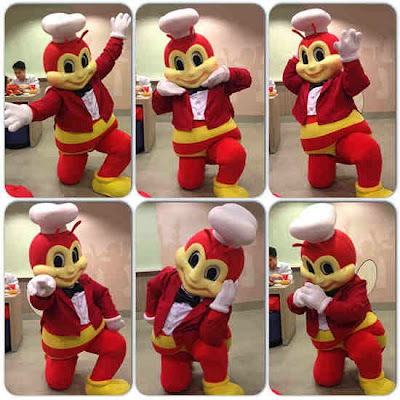 It is a subsidiary of JG Holdings and officially headed by Lance Gokongwei. It flies to both domestic and international locations. 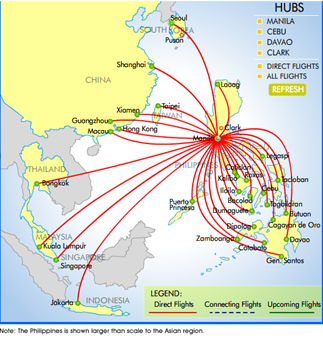 It has international routes in major cities in Asia like Jakarta, Tokyo, Bangkok, Dubai, Taipei, Osaka, Macau, and Ho Chi Min for example. Just recently, Cebu Pacific has lodged its first 100 Millionth passenger considering that it is just about to enter into a third decade in the business of flying. Just because your brand was able to adapt and adopt one culture, it already mean that the behavior is universal. No it's not. You need to understand buyer's behavior. Look for the competitive advantage of your brand and start from there. Be flexible. If there is a need to change one part of your menu, then do it. For example, McDonald’s burgers in Indonesia are spicy and hot and it is only in the Philippines where it serves McSpaghetti. In China for example, you need to enter into venture agreements before you can launch your business there. In other words, having the right connection through local business ventures, partnerships, and agreements cans spell the difference. There is always that possibility that a Filipino brand will eventually land a spot in top 100 international brands. 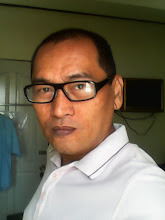 At the moment, Philippine owned companies should do its share of achieving this and at the same time, the government must also provide the necessary support like the way Korean government give its support to its “chaebol" or wealth and property. jack and jill ( biscuits, sweets) of universal robina is very popular now in ASEAN countries, can we consider it too?